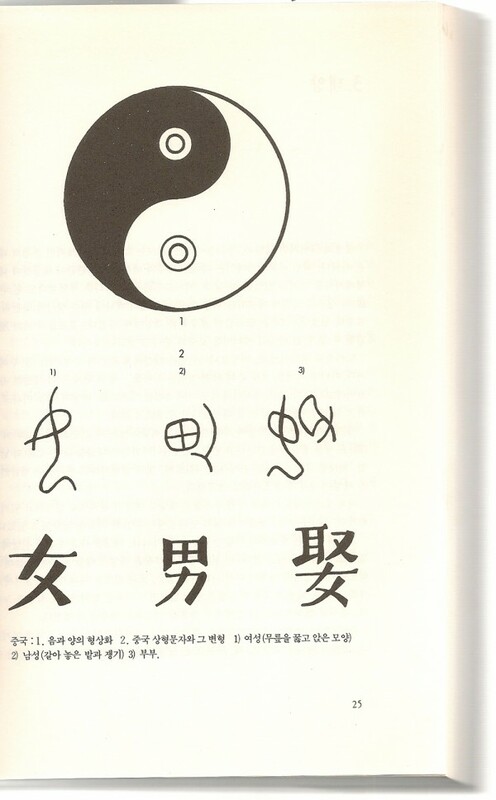 The concept of yinyang has provided in East Asian culture an explanatory framework applicable to opposites, contraries, and hierarchical pairs. 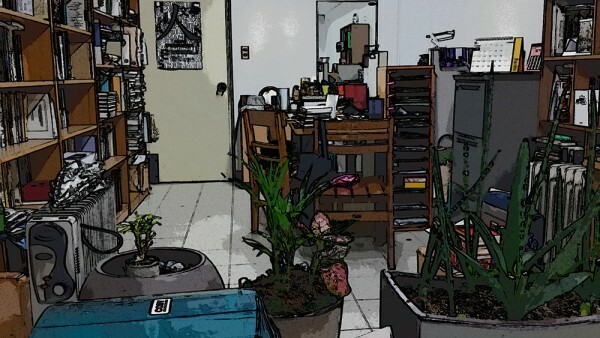 As the concept has been used in diverse contexts for so long period of time, it has multiple layers of meaning that cannot easily be analyzed into simple terms. The book explores philosophical aspects of the concept while interpreting it as a dialectical logic of the East, and examines the aspect where it has provided an ideological apparatus to enforce patriarchy. The author attempts to destruct the way the concept is interpreted to justify hierarchy between the male and the female and between the strong and the weak in society in general. But at the same time, she reconstructs yinyang as a dialectical way of thinking that may have a strong ethical implication. 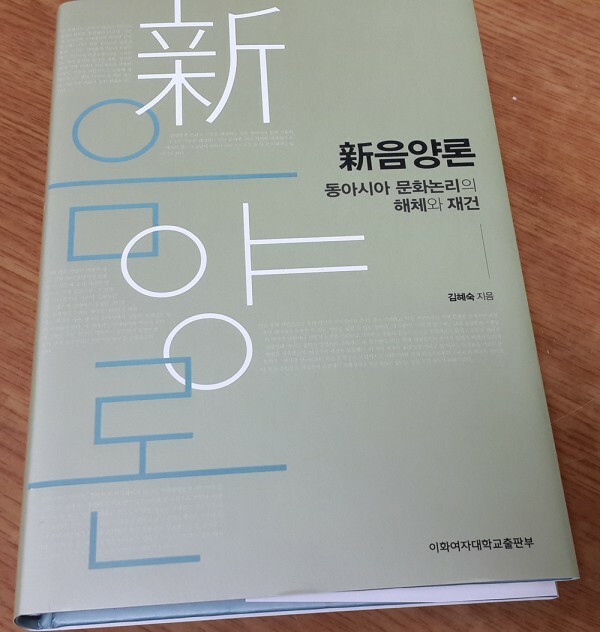 Shinumyangnon was published in 2014 by Ewha Womans University Press in Korean.